Good thing they added a 2nd show. I'm pretty sure could fill up TD Garden, let alone the Wang. Tickets for the 2nd newly added show go on sale 9/26 at 10am. 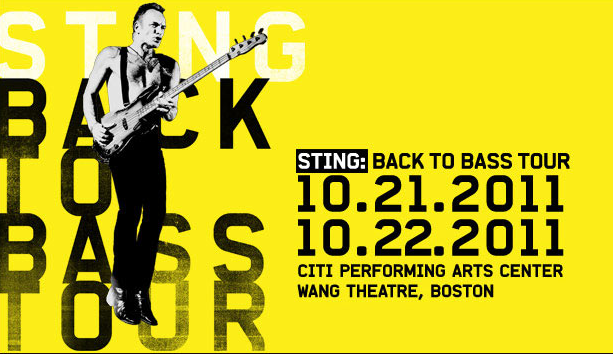 0 Response to "Sting: Baack to Bass - On Sale 9/26 @ 10am"